I’m a huge fan of Amy Plum and I am really excited to see she is embarking on a new series. Here is the description from Amy’s website. This looks like a great new series and definitely one for the Amazon wishlist! 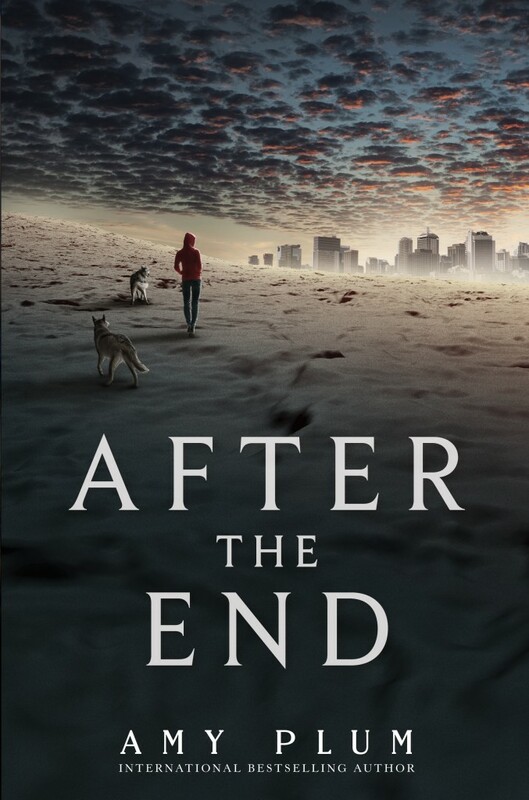 I've been meaning to read Amy Plum's works for a while but then when she put up an ARC of After The End up for auction to help the people in the Philippines, I knew I needed to read it. I don't know her but she just seems like an amazing woman and I have to support women like that any way I can. This sounds unusual, perhaps a bit like THE VILLAGE by M. Night Shyamalamamamaman. Ohh I didn't know that she was doing another series. Sweet! :) Thanks for sharing. I haven't read anything by her before, however from this description that seems to be a mistake and i'm definitely going to have to look her up because this sounds so cool! :) Am super excited!